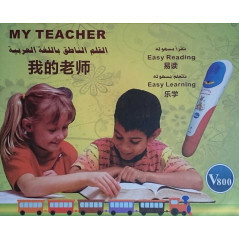 Anglais : English books on Islam Il y a 17 produits. Ce livre blingue (Français-Anglais) expose pour la première fois l’histoire de l’organisation de l’abattage religieux musulman. Il insiste sur la nécessité de respecter l’autonomie et les libertés de la communauté musulmane. Il donne l’alerte sur de nouvelles normes européennes en élaboration qui remettront en cause le halal et l’abattage rituel. 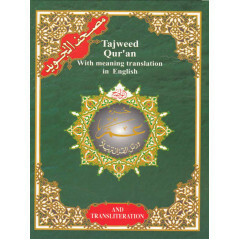 On every page of this copy of the Tajweed Quran, subjects are distinguished by a different background colour, with brief overviews of the subject in English added on the margin. 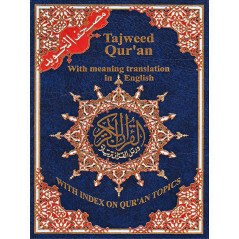 This helps in understanding the sequence of the Surah, and increases the awareness and the ability of linking the subjects to the texts for more enhanced memorization. 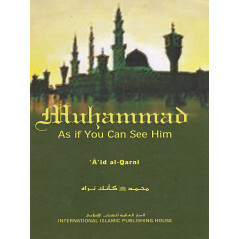 MUHAMMAD, AS IF YOU CAN SEE HIM: This little book describes the beloved Prophet of Islam so intimately that it literally is as if you see him in front of you. 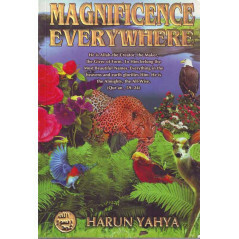 The author uses incidents in the life of Muhammad (blessings and peace be upon him) to paint a detailed and very personal picture of the man who awoke the world with his message from Allah. 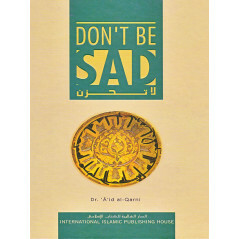 Don't be sad d'après Aid El-Qarni :Since its first edition, readers from all over the world have benefited from this popular and heartening book, making it a perennial bestseller in various languages. 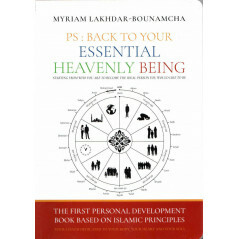 Rooted in the commandments of Allah, the Exalted, and the Sunnah, this new and revised 4th Edition is an absolute must-read for everyone. 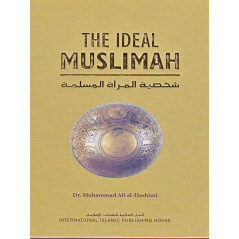 The ideal muslimah by Dr Muhammad Ali Al-Hashimi﻿: This book shows how the path to Allah sisters should they take, after Our Prophet (pbuh). 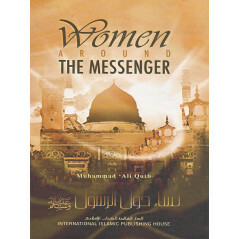 ﻿﻿Entailed in this book are verses from the Qur’an and examples from Prophet Muhammad (blessing and peace of Allah be upon him) to help guide the Muslim woman towards the righteous path of Allah. 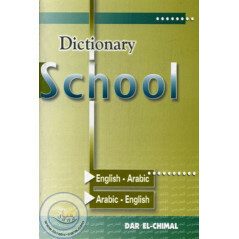 The Book of Major Sins by Muhammad ibn Sulayman at-Tamimi : In this book, the author shows us the danger of committing a major sin and thus avoid them. For this, we have to know what capcité major sins are, and we have the knowledge and means to avoid this, then we are held accountable. 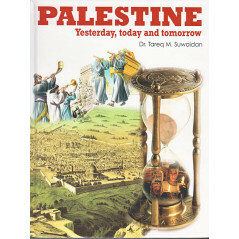 This book is a brief overview of the long and turbulent history of Palestine, from its dawn to the present day. It is a chronological sequence of events to demonstrate the significance of the "Holy Land",one the territories over which much blood has been spilt throughout history. 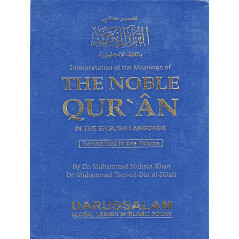 The noble Qur'ân , in the english language (Pocket book): Voici une intérpréation du Saint Coran en arabe et anglais par les Docteurs Muhammad Muhsin Khan et Muhammad Taqi-ud-Din Al-Hilali.